Heavy Petal – a creative florist with a difference (and with a passion for heavy metal!) asked LCD to create their branding. 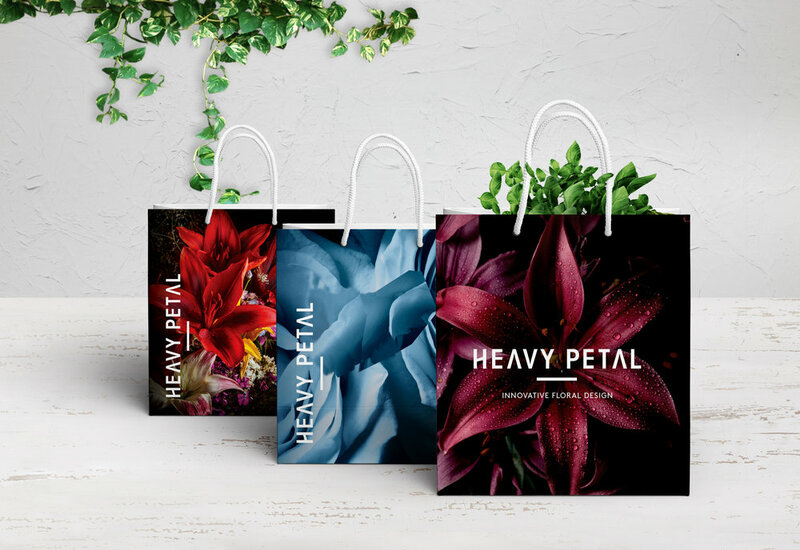 They wanted something entirely different from the competition, a fresh and contemporary design to make them stand out from all the usual florestry floral flounce.